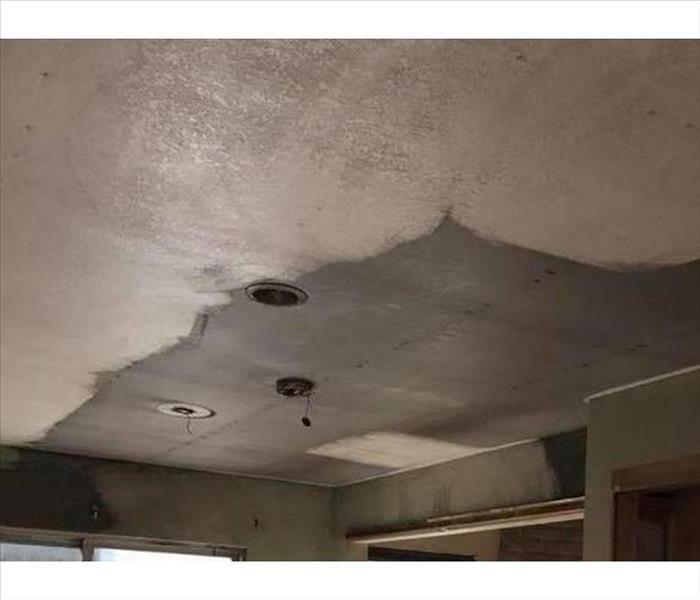 As prepared as our SERVPRO of Dover-Rochester team is for fire emergencies throughout our service area, each of these situations poses significant risks to both the property and its occupants. With historical properties dating back to the 17th century and cultural facilities like the Children’s Museum of New Hampshire, we have to work even faster to preserve contents and to prevent exposure to structural elements and construction materials as much as possible. Once extinguishment has occurred, our professionals can get right to work with effective mitigation tactics including pack outs for content protection, soot and smoke residue removal, and indoor air quality purification strategies with hydroxyl generators and ozone machines. 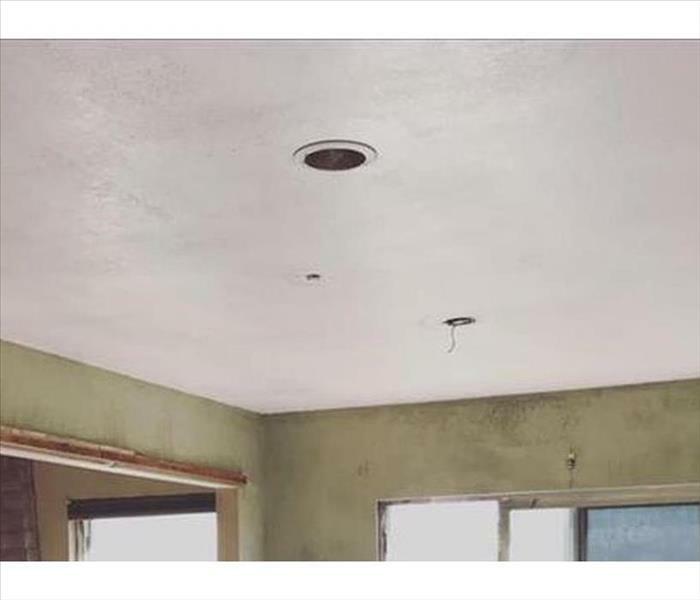 With the right response, we can limit these effects from spreading to unaffected areas, saving you money and time on our quality restoration work. We live and work in this community too; we might even be neighbors. As a locally owned and operated business, SERVPRO of Dover-Rochester is close by and ready to respond to your smoke or fire damage emergency. We are proud to be an active member of the Dover community and want to do our part to make our community the best it can be.